Isn’t both WordPress.org and WordPress.com sounds like the same? But are they really the same? Do there is any difference between the two? People got confused often – almost three in tenth person that which one to choose after all they both are same – but in real the duo i.e. 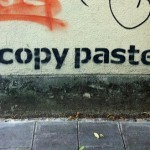 WordPress.org and WordPress.com are not same at all except they come into existence via Automattic. WordPress.org: WordPress.org is a free and open source blogging tool as well as a content management system based on PHP and MySQL running on a web hosting service. Released first on May 27, 3003 by founders Matt Mullenweg and Mike Little. It has many features including a plug-in architecture and a template system. With WordPress.org you can build any kind of site you wish to as long as developers you have for on the project are having pretty much knowledgeable. WordPress.com: Many think that WordPress.com gives users a huge freedom to build up a website. The answer is YES, it is. WordPress.com is really, really easy to use. In actual it a blog web hosting service provider owned by Automattic and powered by the open source software WordPress providing free blog hosting for registered users. It also offers VIP services. 1. Dashboard and Content Management System: This is the first thing which you found common in both WordPress.org and WordPress.com. They look identical, with all the functionality is on left-hand sidebar although since WordPress.org is an open source blogging tool, it comes up with more options. 2. Menus: Both give you the freedom to create whatever the menus you want. You have got complete freedom on creating the new menu in either of main navigation areas, other menu areas or even in widget areas. 3. Widgets: The widget areas come as pre-defined once you are in your content management system. You will notice that the basic widgets are already available in both of WordPress.org and WordPress.com, including text widgets, category widgets and menu widgets. WordPress.org – Choose from one of either available free themes or premium themes offered by different WP theme clubs. Price ranges from $30 to $100. Also, users do got an option to build up their dream theme from the scratch. 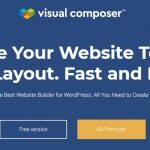 WordPress.com – Choose from one of 215 themes on offer from WordPress.com, 154 of which are free and 61 are premium themes. WordPress.org – You have to purchase your domain yourself. It comes at a yearly fee of $10+. WordPress.com – By default your domain is http://example.wordpress.com. You could pay to have your own dedicated domain, say http://example.com/ but for this you have to pay $18 to $25 per month. WordPress.org – You do require a hosting provider to host your website. Hosting costs can range anywhere from $3 per month to $9 per month (in case of shared hosting), while VPS and Dedicated server comes at larger cost. WordPress.com – WordPress.com hosts your site for free. 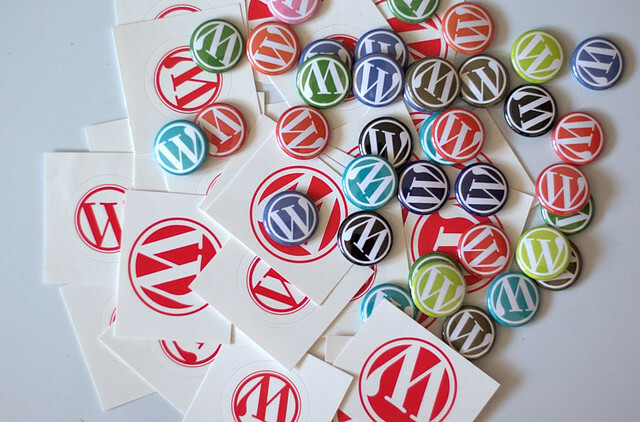 WordPress.org – From time-to-time, you will be notified on upgrades. You will see upgrade messages on your dashboard. 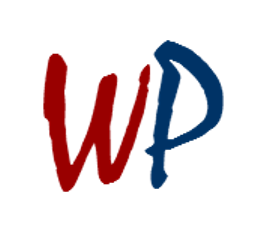 WordPress.com – WordPress.com does all upgrades for you. You will receive messages from WordPress.com notifying you that certain functionality added to your site. 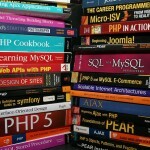 WordPress.org – 25,344 plugins and counting. The number is good and huge offering a large option for users. But, remember not all plugins are worth it to install on your website. Only install those plugins which are useful to you. WordPress.com – There is no option available to install any functionality from outside as WordPress.com itself offers pre-installed built-in functionality. WordPress.org – You need to set this yourself. Again there are a lot of plugins available out there – both free and premium, it’s totally your choice that which one you want to opts for. WordPress.com – There is no option to set up automatic backups of your content. Also there is no as such need to take the backup. I’d say without thinking for second moment, go for WordPress.org as it gives you more freedom, better control and huge choices as compared to WordPress.com. WordPress.com is simple but WordPress.org is the robust solution that can make big difference for your brand. But, either way, they both are easy to use and friendly content management systems. If you consider yourself as new to WordPress, then will suggest start with WordPress.com and then move to WordPress.org when you think you are ready to move to the next level.